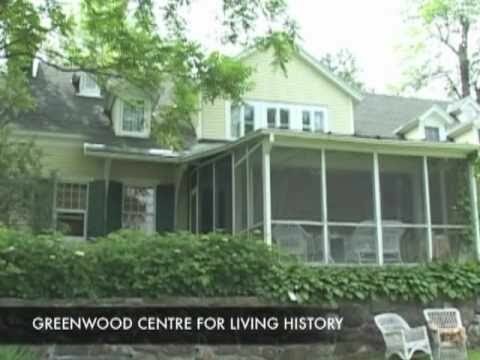 The Greenwood Centre for Living History is a charitable, volunteer-based organization that has been a focal point of Hudson for more than 275 years. In 1994, Greenwood was bequeathed to the Canadian Heritage of Quebec, a non-profit organization dedicated to the preservation of lands and buildings of beauty or historic interest, by Phoebe Nobbs Hyde, the last of five generations to live there. To acknowledge and nurture the vital partnership relationships between the Greenwood Centre for Living History and individuals, community-based organizations and private-sector institutions. 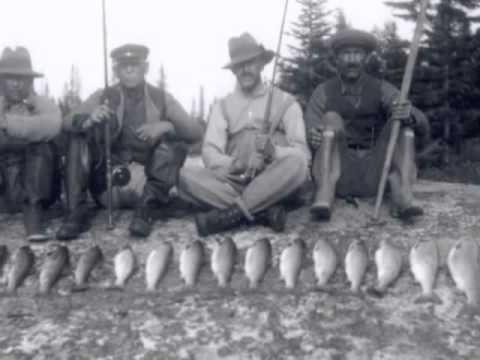 The Greenwood residence, with its collection of artefacts and furnishings, calls forth a delightful reflection of Canadians at home over three centuries and provides an intimate glimpse into the lives of its unique inhabitants. Only two families, the Sabourins and the Delesderniers, have lived at Greenwood since it was first built in 1732. With time, the house and gardens have expanded and transformed under the influence of its various owners. Today, visitors are able to travel through time, beginning in the older sections of Greenwood with its original hearth and pine beams, and culminating in the Percy Nobbs room decorated in the Arts and Crafts style at the opposite end of the residence. The gardens of Greenwood are its crowning glory. Alive with colour from spring until well into September, the extensive lakeside lawns and flowerbeds offer a rare example of a family garden that has been developed and nurtured for over 100 years. The Greenwood Collection includes all the furniture, books, household items, paintings, textiles, family photographs, and decorative art objects (china and glass) that were housed within the centre when it was donated in 1994 to the Canadian Heritage of Quebec. In addition, Phoebe Nobbs Hyde had amassed an important collection of Native American artifacts that is also now on display at Greenwood. Alongside regular tours of the home and gardens, Greenwood offers a wide range of activities throughout the year including: Theatre on the Lawn, StoryFest and Treasures in the Attic. Theatre on the Lawn began under Phoebe Nobbs Hyde, the last resident of Greenwood and a descendant of the Delesderniers family, when she put on Shakespeare’s plays in her garden. Today, during the summer, the Hudson Players Club carries on this tradition and all are welcome to come watch. StoryFest is a month-long literary celebration of writers, readers, and storytellers. In 2009, its featured guests included Jane Urquhart, Donna Morrissey and Jan Wong. This is Greenwood’s biggest annual event and will hopefully continue to grow with the involvement of more high profile Canadian authors, actors, and poets. In 2010, Greenwood will welcome M.G. Vassanji, Nino Ricci, Wayne Johnston and Claire Holden Rothman, among others. Treasures in the Attic takes place in September each year. It’s a wonderful opportunity to find out the value of your antiques or special family artefacts and treasures, and to buy your own ‘treasures’ at our unique silent and live auction. General admission: $10.00 for a tour of the museum and grounds followed by tea overlooking the gardens. Annual membership: Contact Greenwood at (450)-458-5394 or go to our website (www.greenwood-centre-hudson.org) if interested in becoming a member. 254 Main Road, Hudson QC, J0P 1H0.